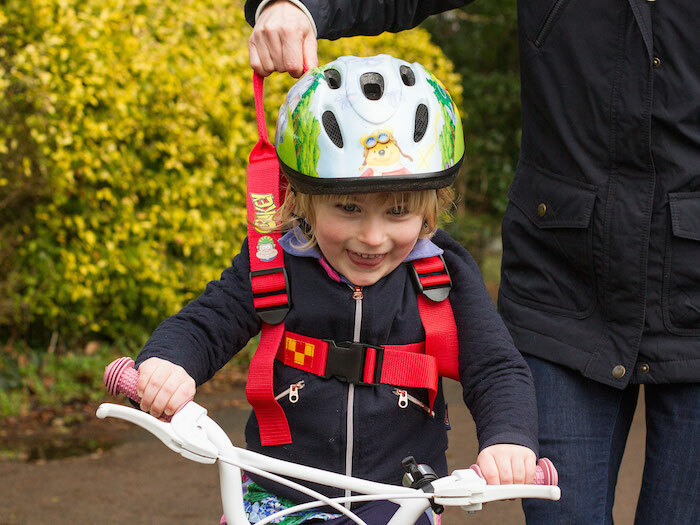 As seen on BBC Dragons’ Den the Crikey Bikey® Child’s Bike Harness is a fantastic product invented by 11 year old Sky Ballantyne. 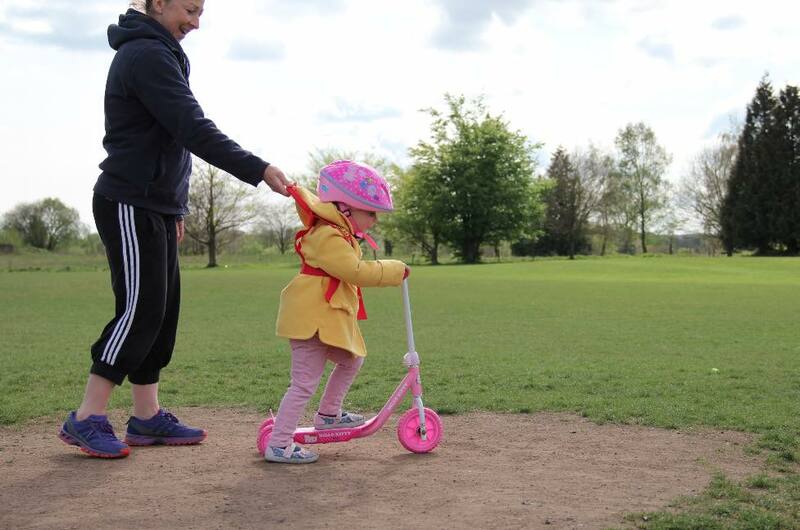 The harness is a fun and safe way to help Children learn to cycle giving the adult complete control and a straight back and the child increased confidence. 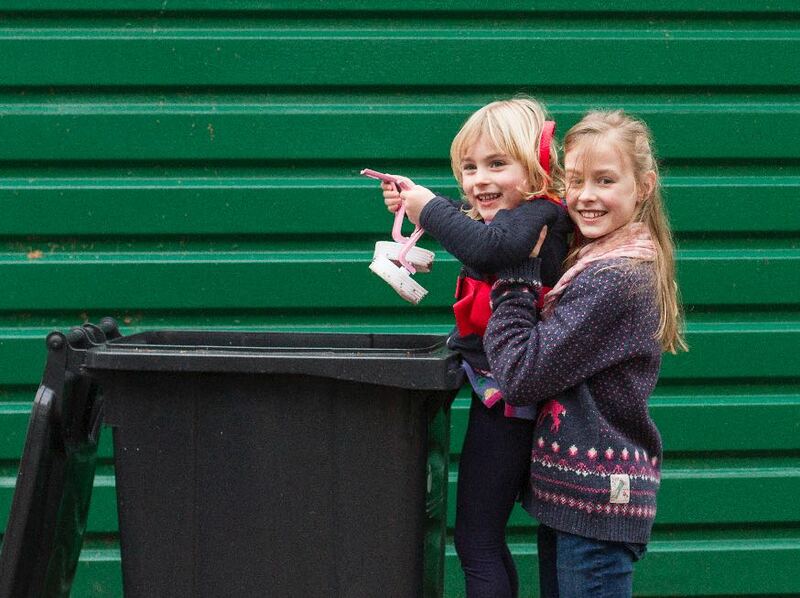 I have supported sisters Kia and Sky with various elements of marketing including brand awareness, social media marketing, product sales and general profile raising activities.